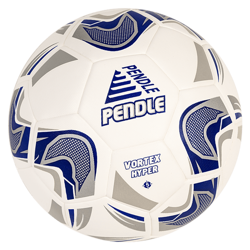 All Pendle branded balls are designed in house and then sourced direct from the factories. 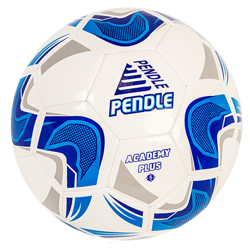 The cost savings generated by not using a middleman, are passed onto you, meaning that we are able to offer huge savings on comparable quality footballs advertised by other retailers. Don’t be fooled to believe that cheap footballs will mean cheaply manufactured footballs. In fact the truth couldn’t be any more different! All Pendle products are only manufactured to industry leading quality standards and as we design in house and only source direct, we are able to keep a very tight control on quality. All products undergo stringent quality tests by industry specialists providing clubs with a quality product that is second to none. We also handpick what we believe are the best selection of professional quality, match and training balls offered by Mitre. As these are purchased in large volume, we are able to secure the best price and offer fantastic savings on RRP. Click on one of the ranges below and save your club some money on footballs.